Beautiful classical flute music for your wedding or special event, performed solo or with backing track piano accompaniment. Perfect for wedding ceremonies, dinner music or holiday parties. 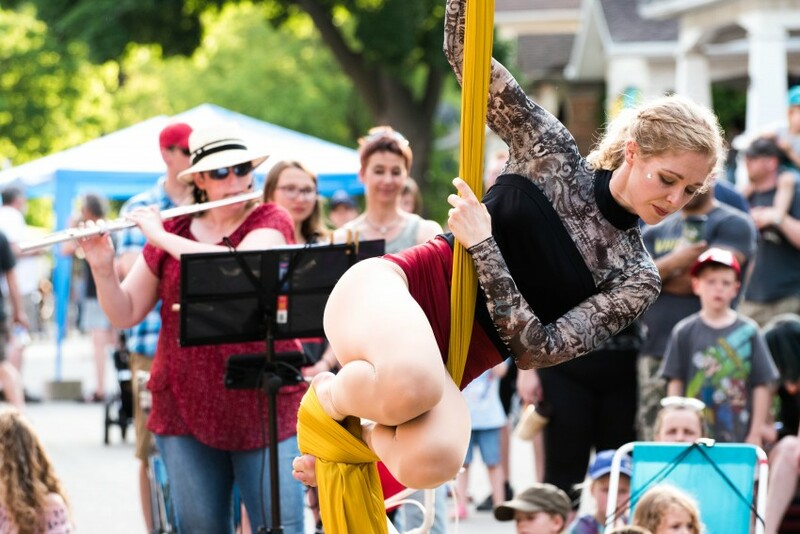 Also offering engaging entertainment for senior homes or day programs! Unfortunately I cannot currently offer Indian, Bengali, or Bollywood music. Sorry! I am working on it for the future. 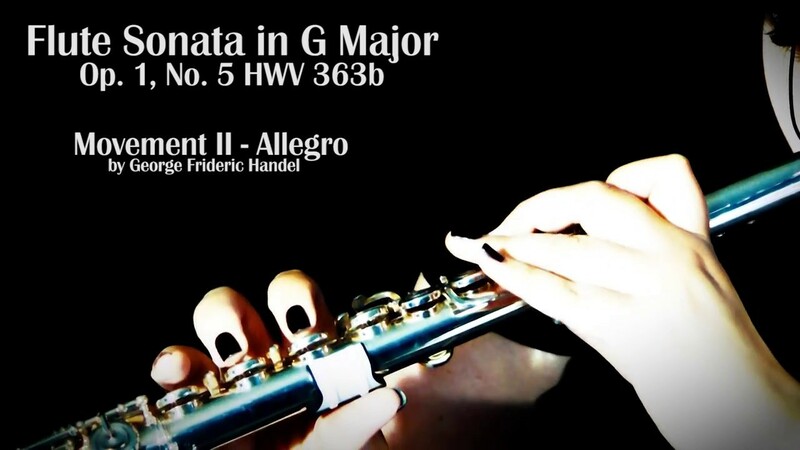 Beautiful classical music performed on solo flute with backing track accompaniment. Perfect for wedding ceremonies, dinner music, or holiday parties. I also offer engaging entertainment for senior homes and day programs. Erin started her singing career fairly late in life, finding her voice on the musical theatre stage. 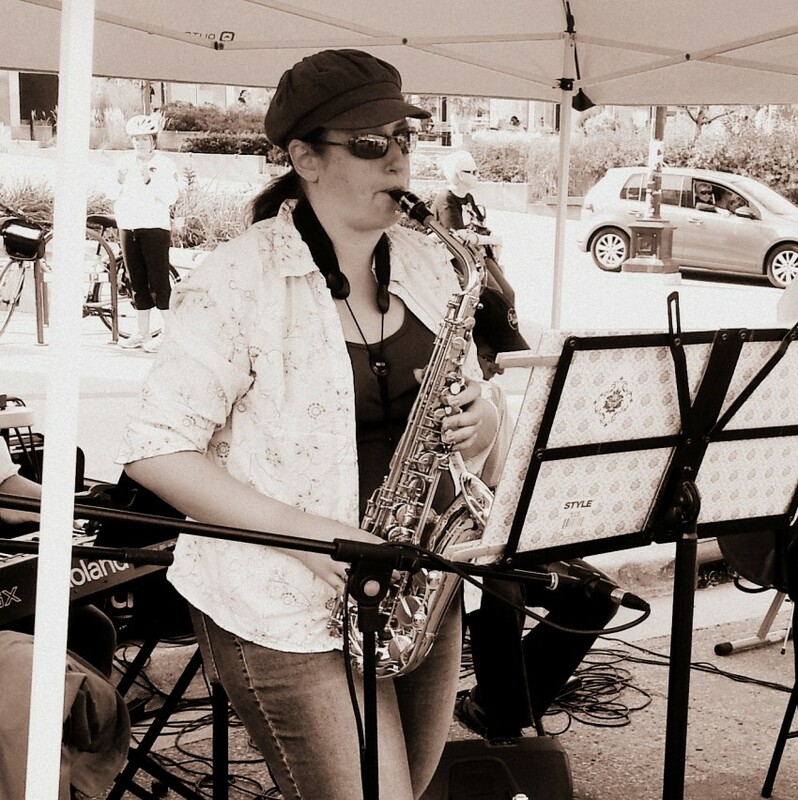 She began playing flute at age 13 and has performed with many ensembles in the Kitchener-Waterloo area on flute, piccolo, clarinet and alto saxophone. 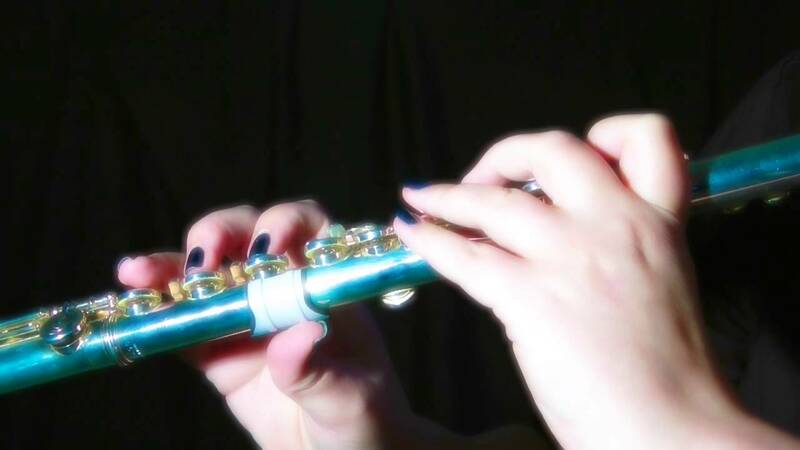 Beautiful classical flute music is perfect for wedding ceremonies, dinner music or holiday parties. Also offering engaging entertainment for senior homes and day programs. My setup includes a small PA system and I require access to power.